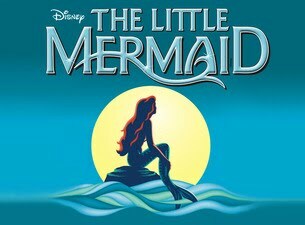 We will be holding auditions for parts in the SCES Chorale production of The Little Mermaid. Please see the songs below and be prepared to sing for your part. Auditions will begin during the middle of September.